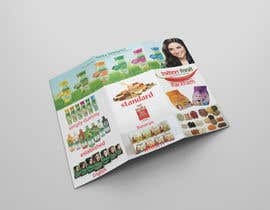 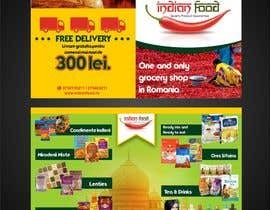 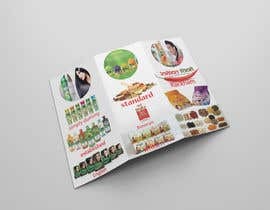 we want you to design a flyer for our online shop ([login to view URL]) it could be a leaflet or it could be an A4 flyer folded in 3 or 2. on front side we want our logo with tag line (like: one and only grocery shop in Romania) with some attractive Indian theme. 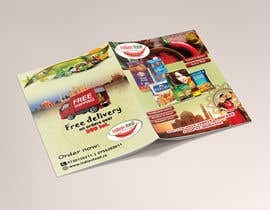 on back we want our contact details and and picture with free delivery on orders over 300 lei. 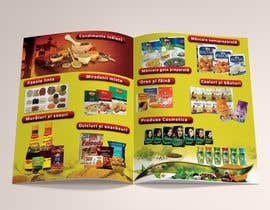 in middle or inside of flyer i want to display our products categories with product pictures. 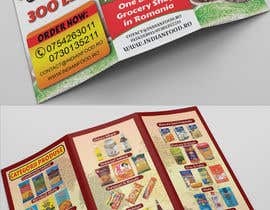 we want this flyers for Romanian market so i want the final image in PSD format to edit the text in Romanian language. 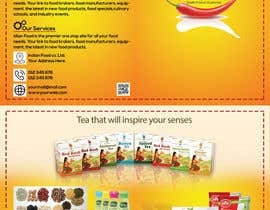 for ideas you can visit my web site or Facebook page. 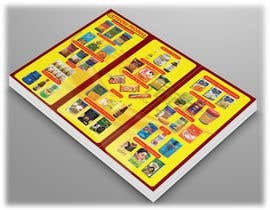 i'm attaching here some pics so you can use them in the flyer. 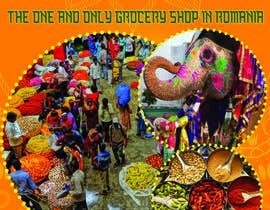 Thanks to all of you for your entries, it was really tough to choose a winner among your beautiful entries. 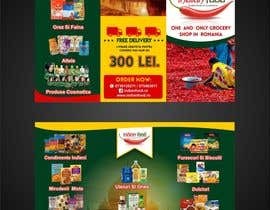 Hello Sir, If you need any correction or changes, please let me know. 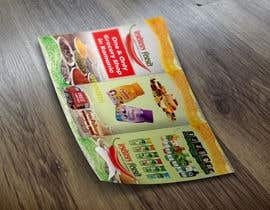 Dear Sir, I hope you are doing well there. 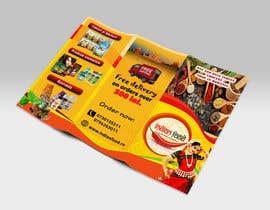 Your budget are very limited.... if you will increase the budget you will get the best design because the top designer choose the contest seeking the budget too. 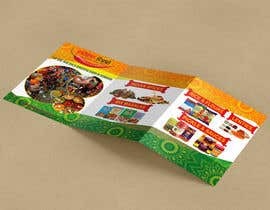 Dear Contest Holder, i think you need brochure not flyer! 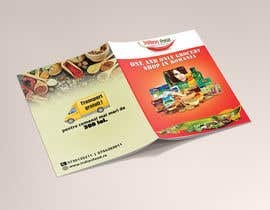 yes a brochure , can you help us!